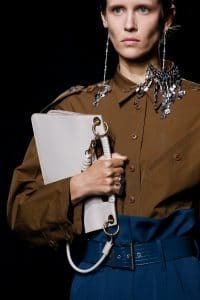 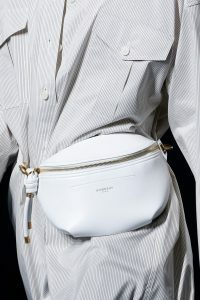 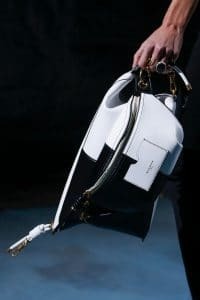 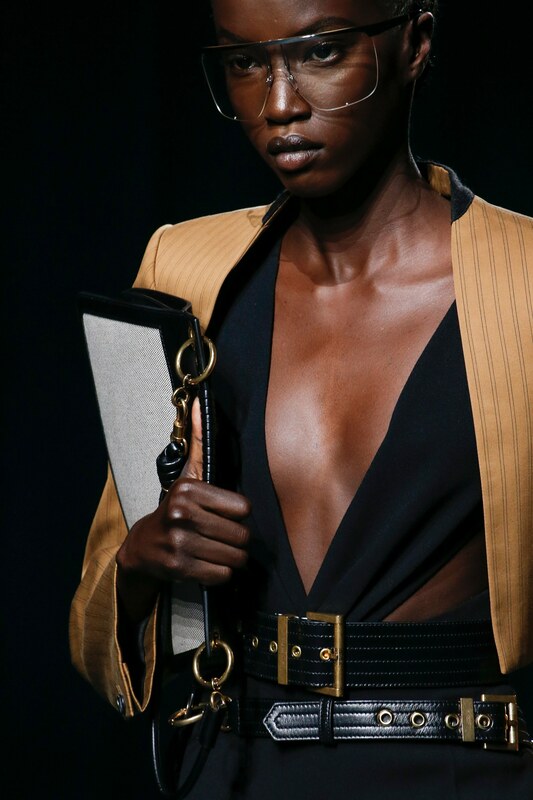 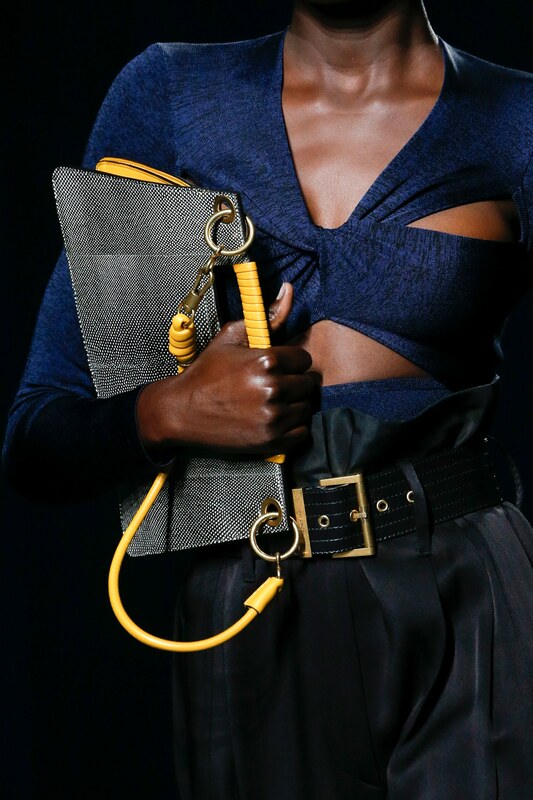 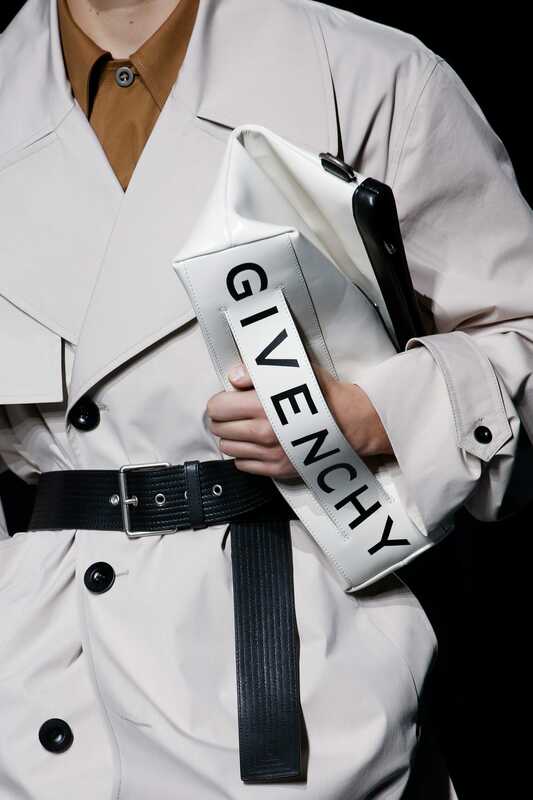 Introducing the Givenchy Spring/Summer 2019 Runway Bag Collection. 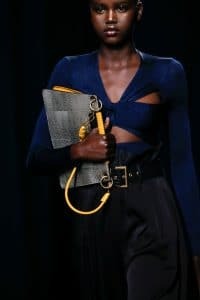 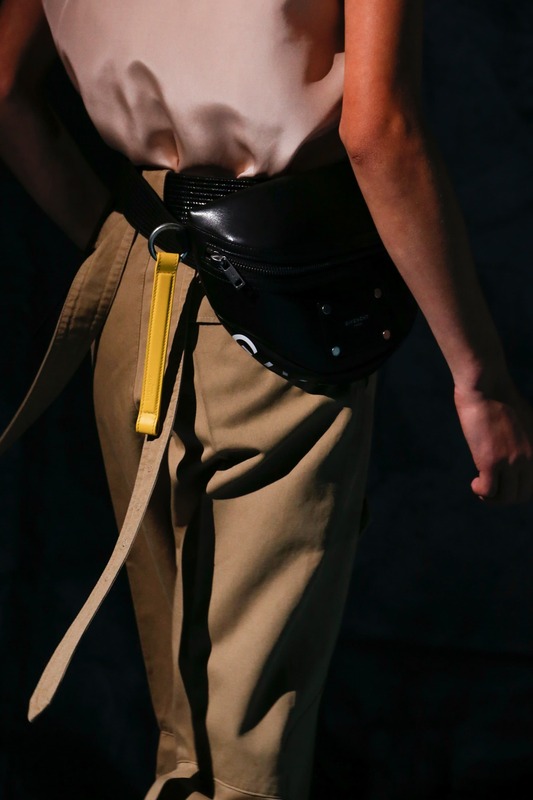 The runway show presented Women and Men’s collection. 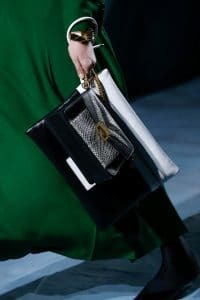 While the show presented feminine long dresses, it also borrowed some details from the Men’s line, with its masculine pieces. Handbags are mostly carried by hand in the runway. 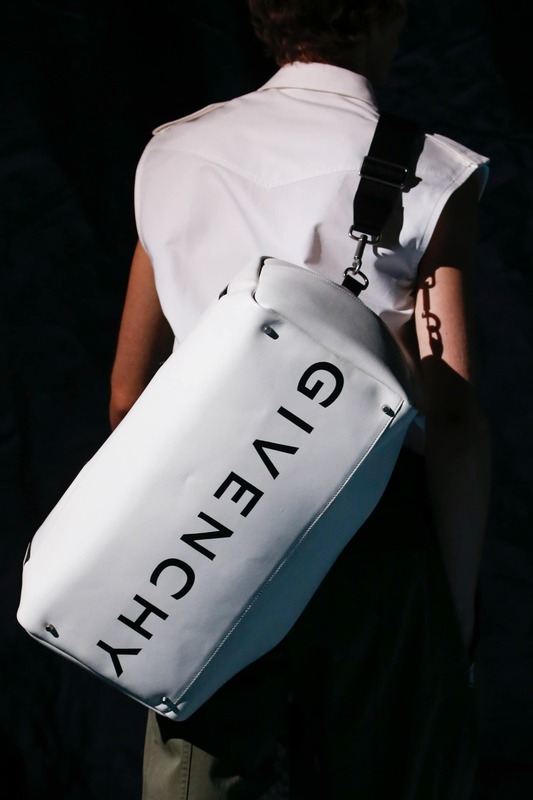 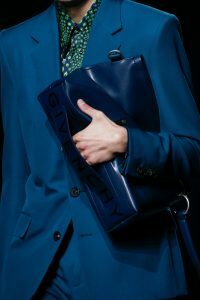 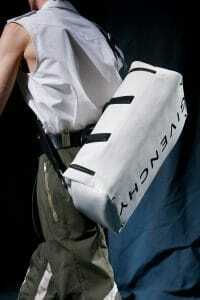 Large bags with detachable shoulder straps comes with hand slots in the bottom and printed Givenchy logo. 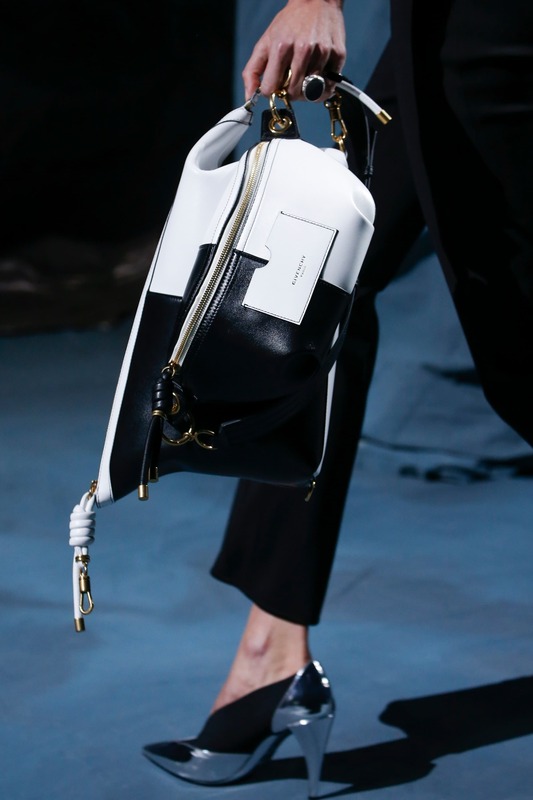 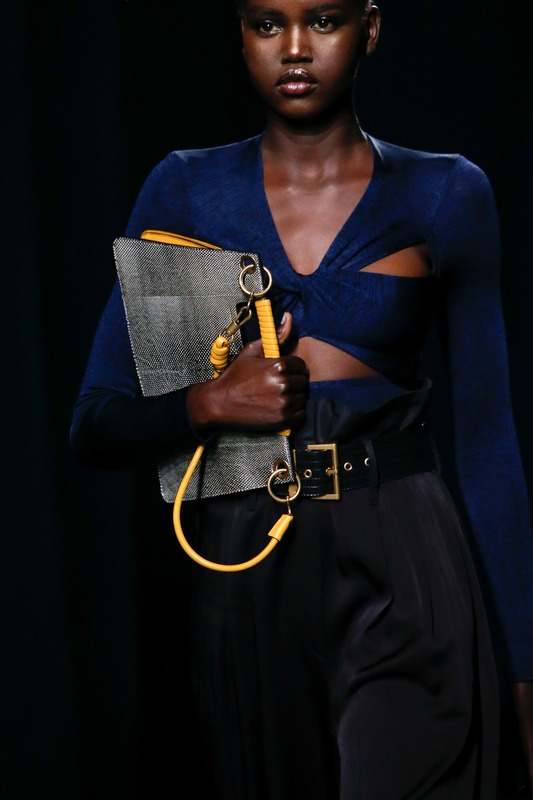 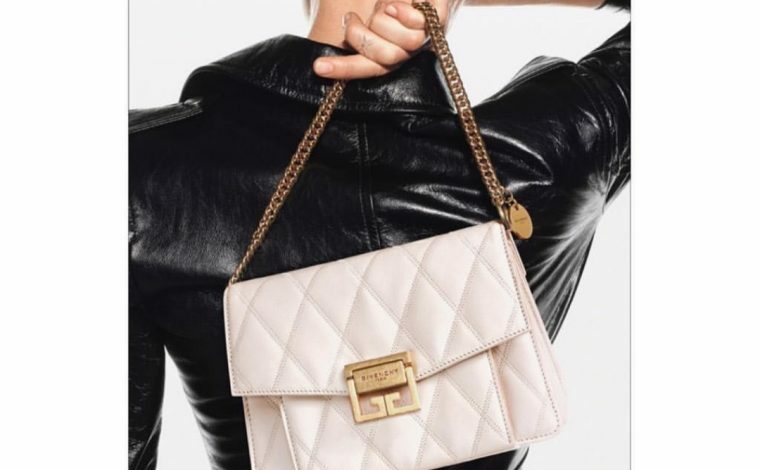 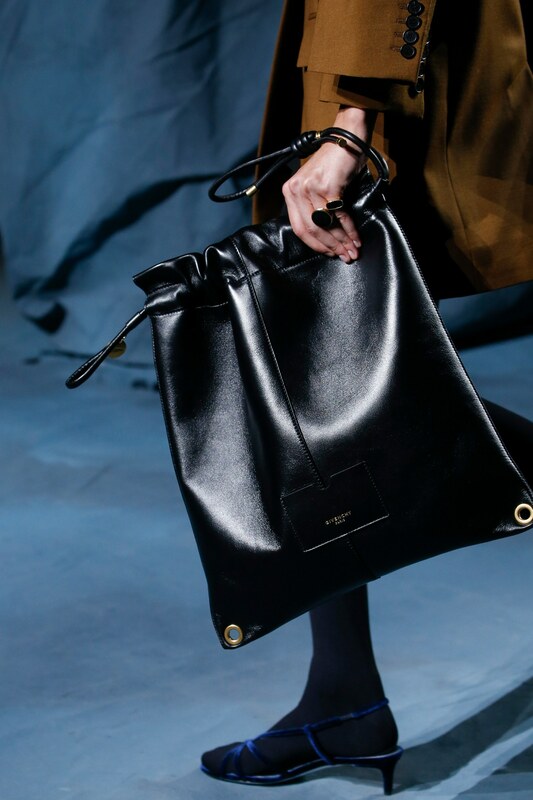 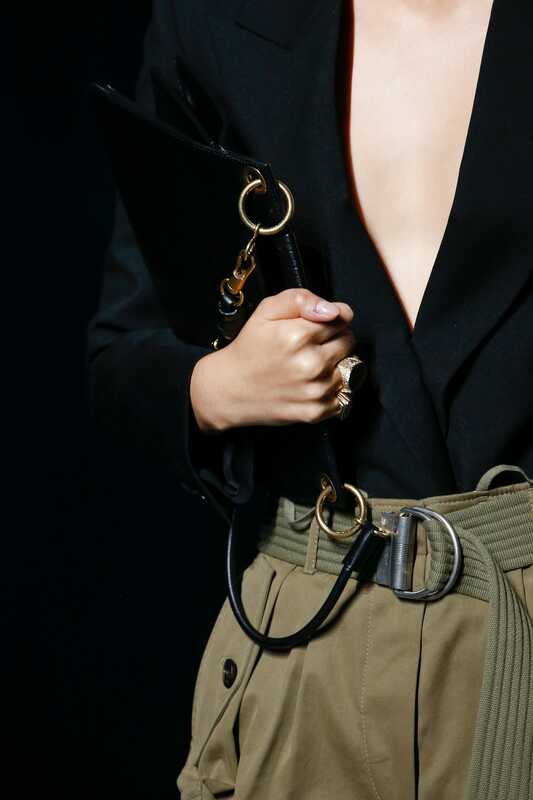 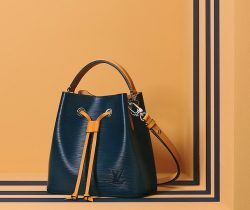 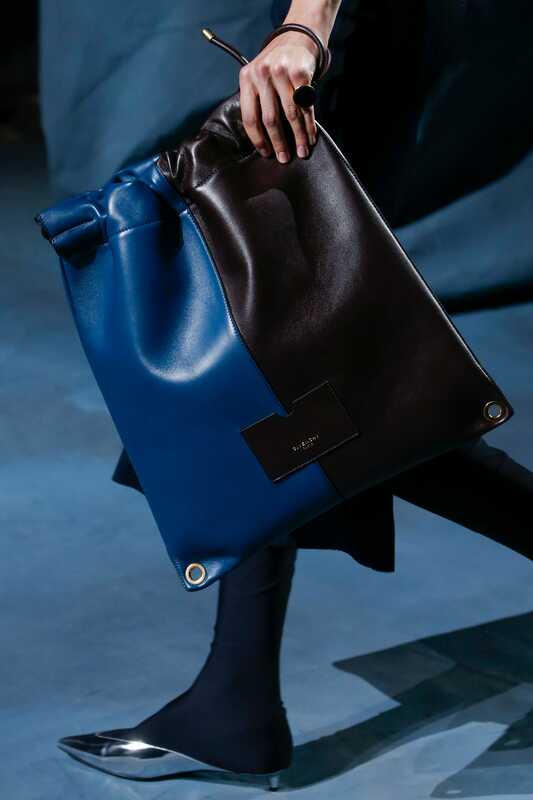 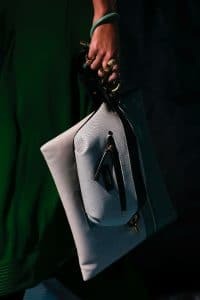 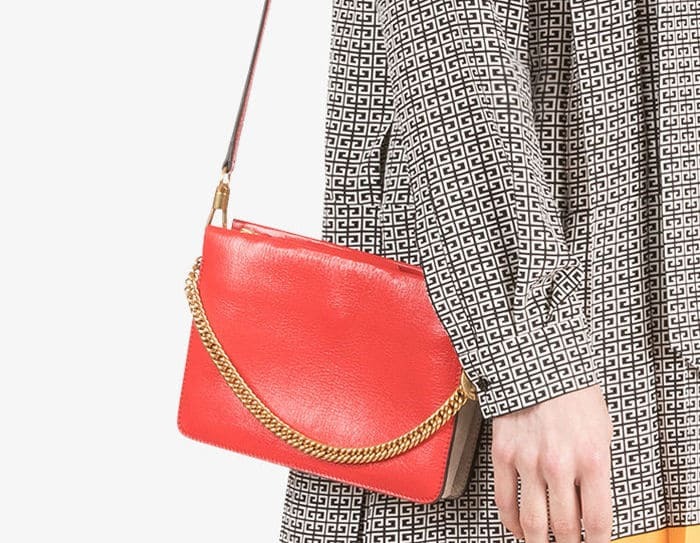 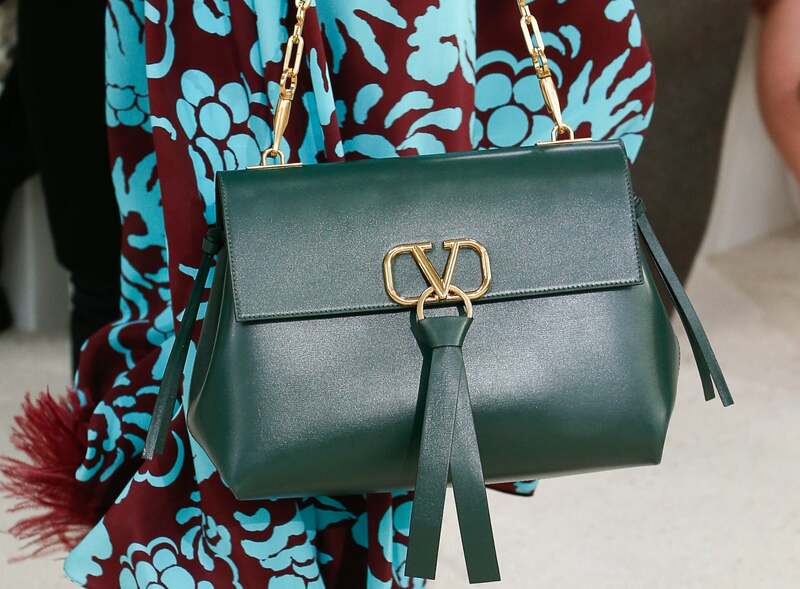 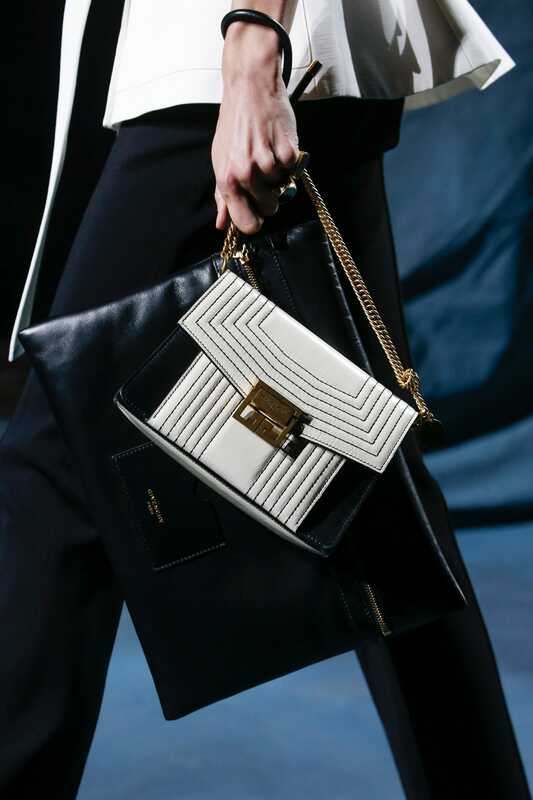 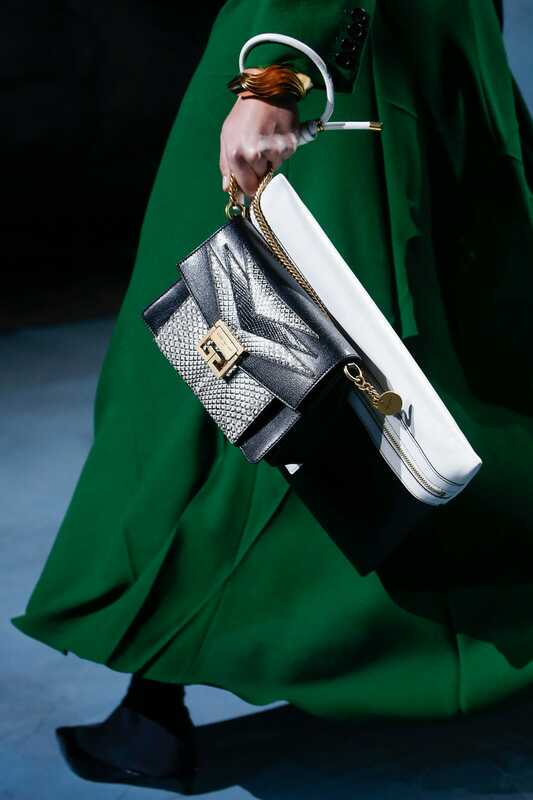 Sleek and clean lines were seen in this season’s handbags, which appeared in top handle and drawstring bags. 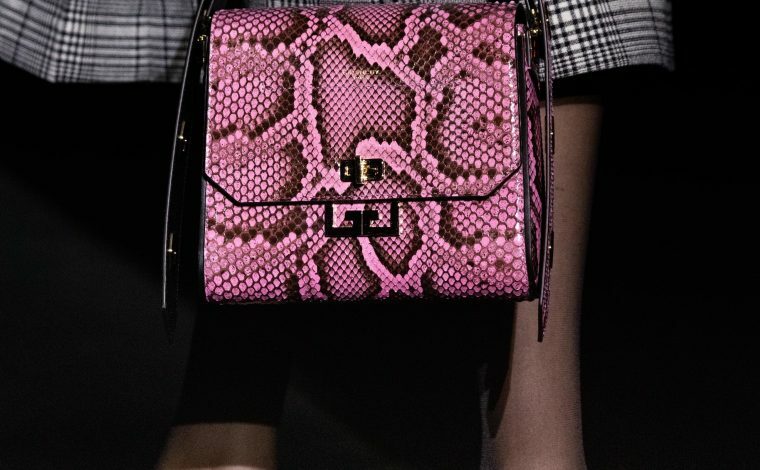 The GV3 Bag is also back this season, with quilted pattern and a mix of leather and python. 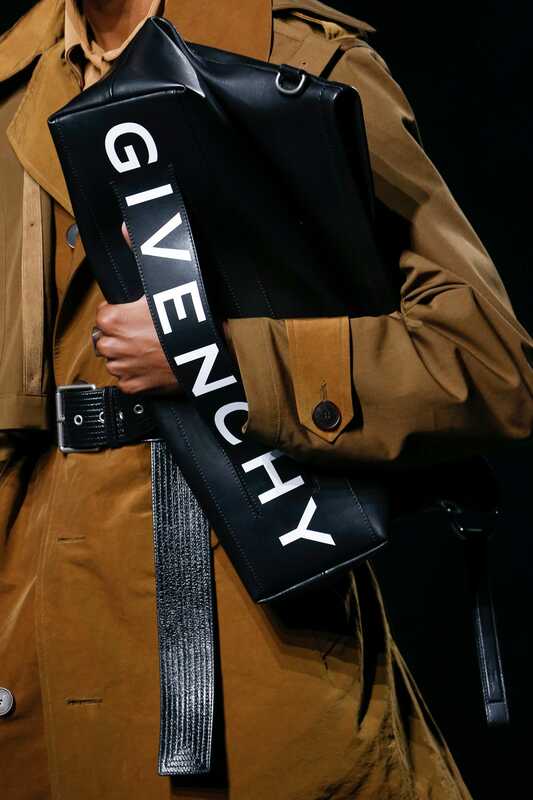 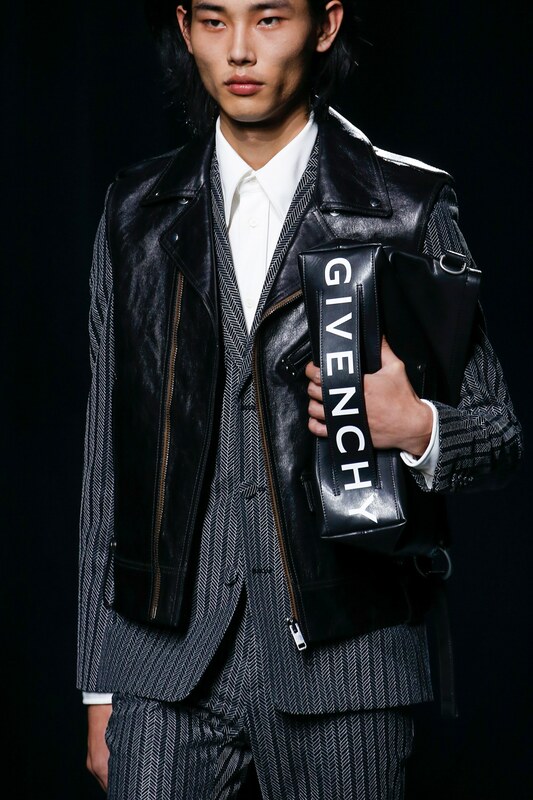 No over the top designs, but just classic and timeless designs for Givenchy this time.